The power of attorney form is useful when a person wants to appoint an agent or advocate who will take all the decision and manage the asset on behalf of the individual. 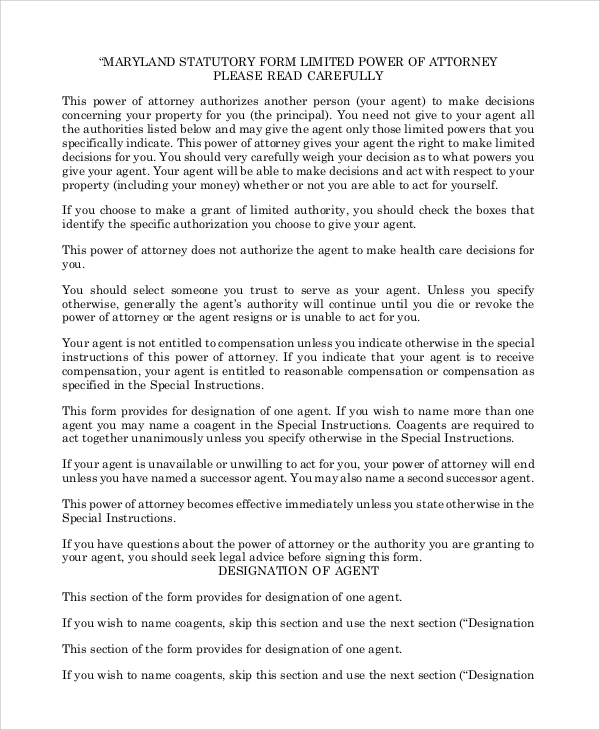 Such Power of Attorney Forms needs to cover all the necessary points in protecting the person appointing the agent from any fraudulent cases. 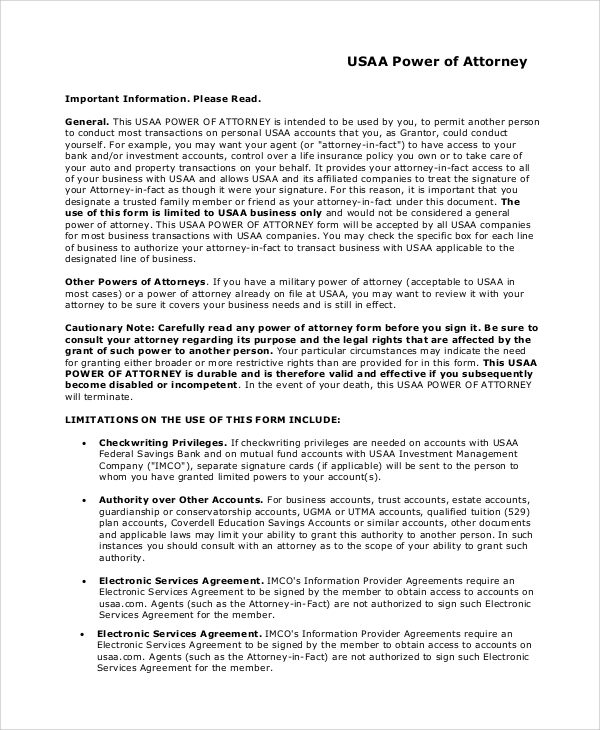 The following power of attorney forms are tailor-made to protect both the parties from exploitation as every little detail about the power, its use and misuse are explicitly mentioned. An enduring power of attorney form gives the right to the appointed agent to take financial decisions, sign documents in buying and selling properties and real estates, or any monetary dealing for that matter. 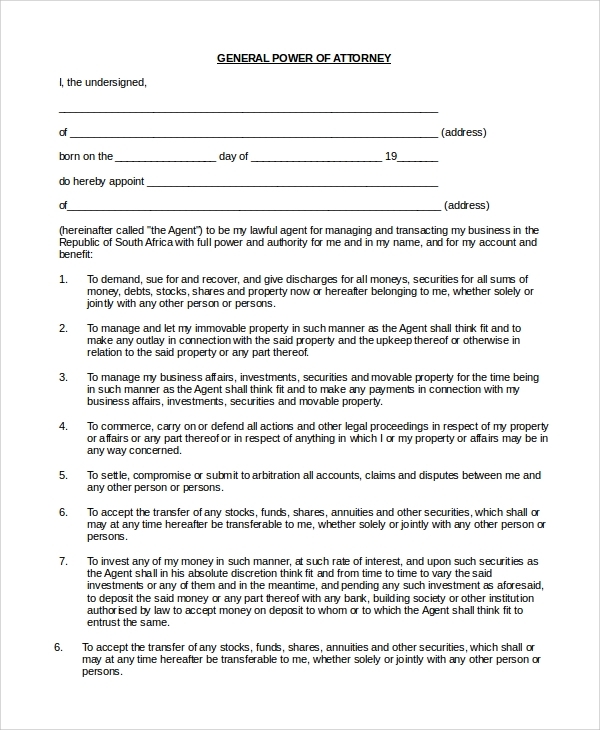 It states the criteria for the agent to be eligible. A financial power of attorney form gives the right to the appointed agent to take all the financial decisions for the donor and sign documents and make monetary transactions with bank accounts. 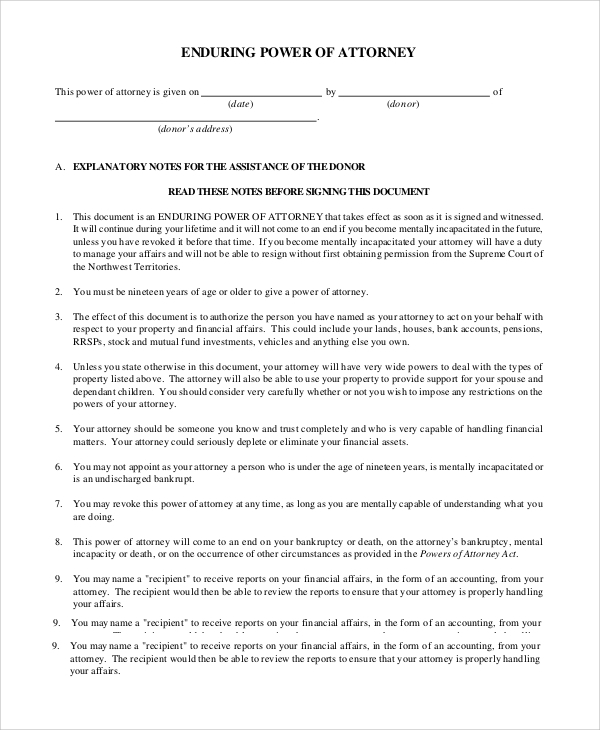 This sample form states the limitation of the power and when and how to revoke it and all other necessary provisions to protect the donor and the appointed agent. The durable medical power of attorney is given to the parents of the patients or any known persons or guardian. It provides the patient to advocate the authority to take decisions for medication or medical surgery or bear financial responsibilities during an emergency by judging the gravity of the condition. It can also be given to any agency or individual by the hospital owner or the head of the department to take a decision in their absence. 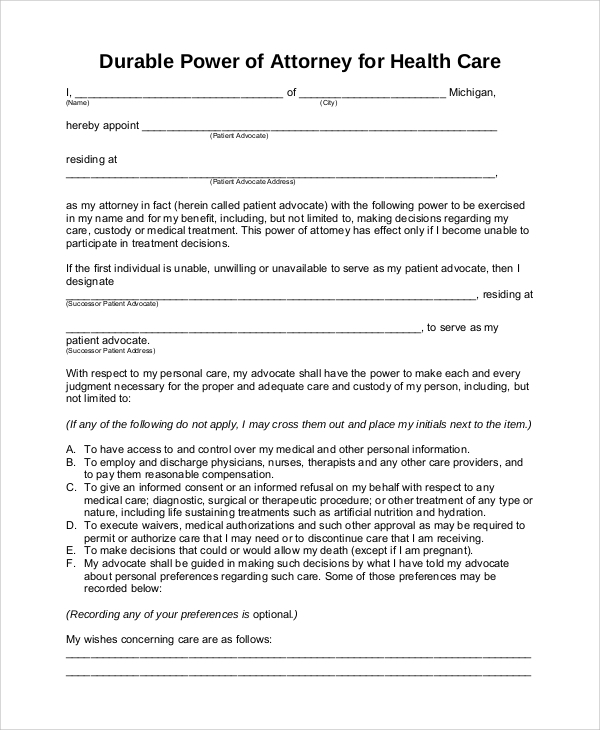 A medical power of attorney form is used for appointing an agent and giving him or her the right to take decisions for the health care of a particular person. It has provisions for the complete details of the agent, his power territory, and limitations. 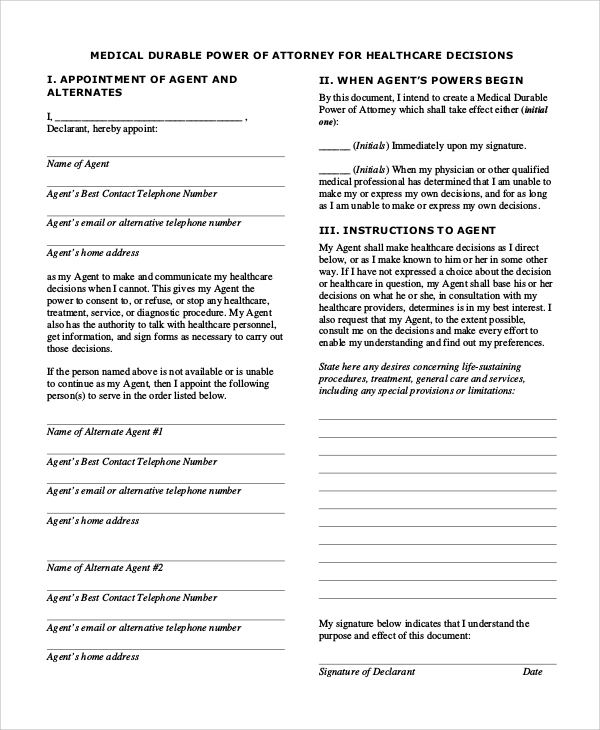 This is a sample form to provide a general power of attorney to an individual or agency. It contains all the limitations and guidelines for exercising the power and the terms of violation of the authority given to the person. It is also useful when a person goes to abroad or vacation and would like to give the responsibility to an official in the organizations to handle the business affairs. 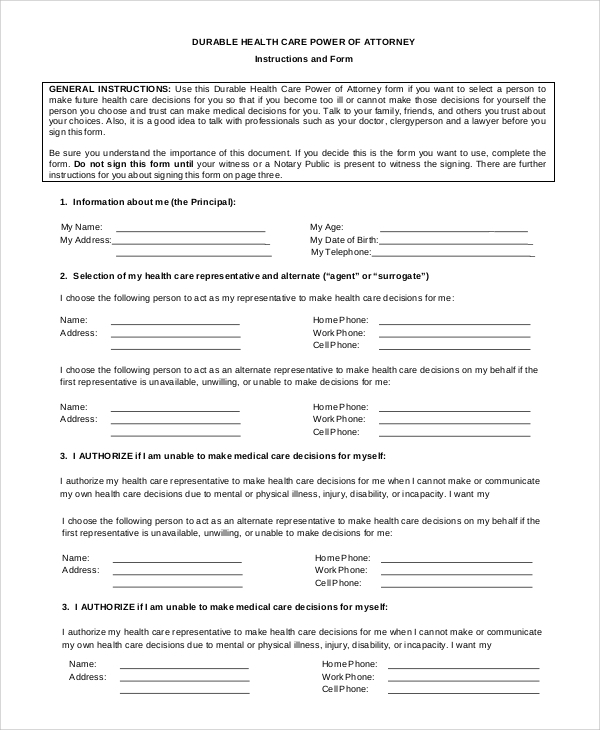 Such power of attorney forms is also issued by parents or patients to give someone the right to take a decision regarding medication and take the financial responsibility. When the heads of the departments are unhealthy or go out on vacation, they pass on the responsibilities to take business decisions and dealings via power of attorney to their lower officials. 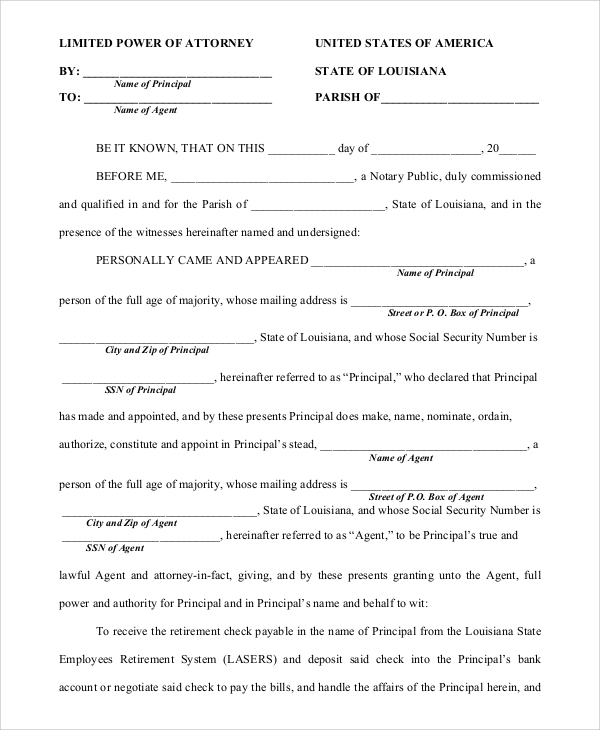 Similarly, the owners of important properties or real estate give a power of attorney to agents and agencies to do the business on their behalf. 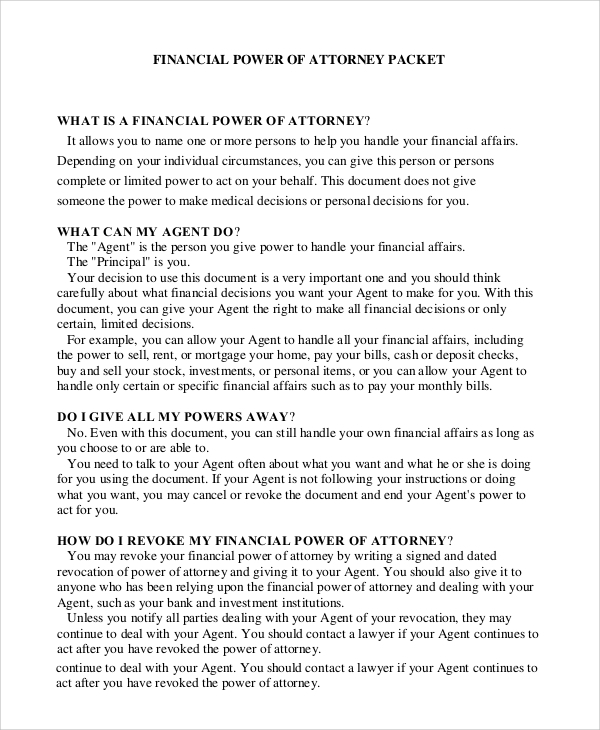 There are different categories of power of attorney forms. There is power of attorney forms for a financial decision, general power of attorney, health care, a durable and enduring power of attorney. All of them cover all the little details to protect the donor from the fraudulent cases while it also protects the agent from illegal exploitation.